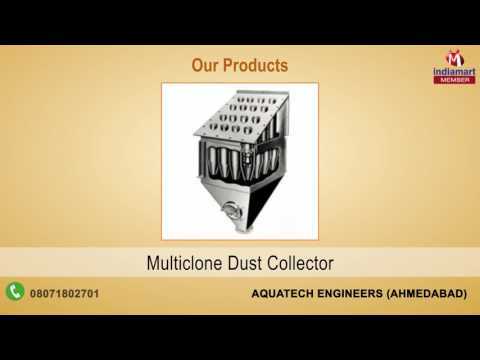 Known among our customers for the purpose of manufacturing a premium range of Pollution Control Equipment, Aquatech Engineers has started it operation in the year 1990 at vast area of land at Ahmedabad district of Gujarat, India. The product range offered by us consists of optimum quality Rupture disc, Air Pollution Control Equipment and Water Pollution Control Equipment. The best quality raw materials are used for manufacturing these pollution control equipment in compliance with the set norms and regulations of pollution control industry. It is owing to its sturdy construction, seamless finish, durability, precise design, efficiency and toughness of structure that this pollution control equipment range is highly demanded in the market.